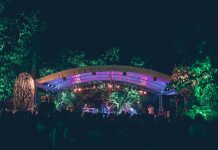 UK: DHP Family’s venues, festivals, shows and staff have been named as finalists in this year’s Live UK awards. 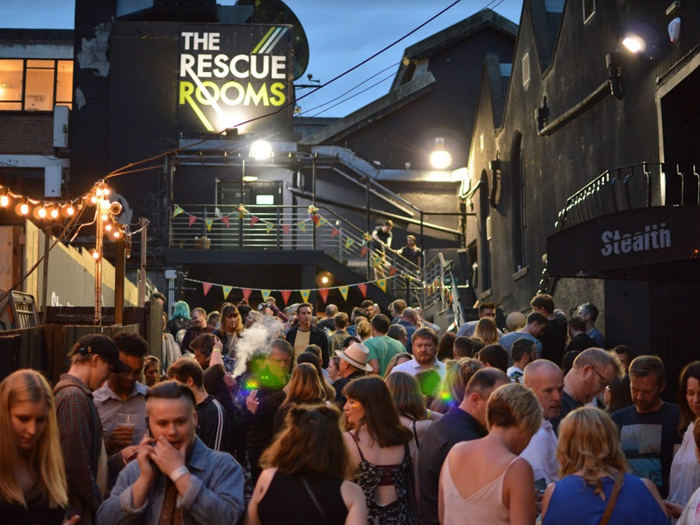 Rescue Rooms makes the final three of the venues under 800 capacity, having celebrated its 15th birthday last year with BBC 6 Music DJ and champion of independent venues Steve Lamacq returning to play a special set. Opened by DHP Family in 2003 as a place to host cutting edge live music, the venue has been described as a ‘jewel in the crown’ of Nottingham’s live music and is an important destination on the touring circuit for emerging acts. The promoter’s multi-venue festival Dot to Dot is in the running for Best Festival Appearance by Pale Waves following sets in Bristol, Manchester and Nottingham. The Nottingham headquartered company is also behind the Spectacle of the Year as the promoter of The War On Drugs’ biggest ever UK show at Alexandra Palace, which delivered ‘intimacy on a grand scale’ according to the Guardian. Wai Mundia, DHP’s head of concerts assistants and PA to the managing director, has been named as an Unsung Hero finalist. Splendour is also up for Best Festival (cap 15,000 – 39,999) for its 10th birthday shindig headlined by Paloma Faith. 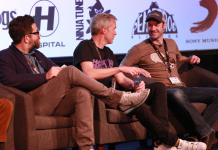 Now in its ninth year, the awards recognise excellence and talent among promoters, venue operators, festival organisers and agents, through to artiste managers, tour managers, show producers, brand impact and record label partnerships. 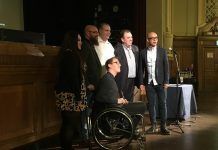 The winners will be announced at a ceremony in London on October 11, following the annual conference and networking event Live UK Summit.